Located between Rawai Beach and the city of Phuket Town, Chalong is a vast village spanning several kilometers on the south coast of Phuket. 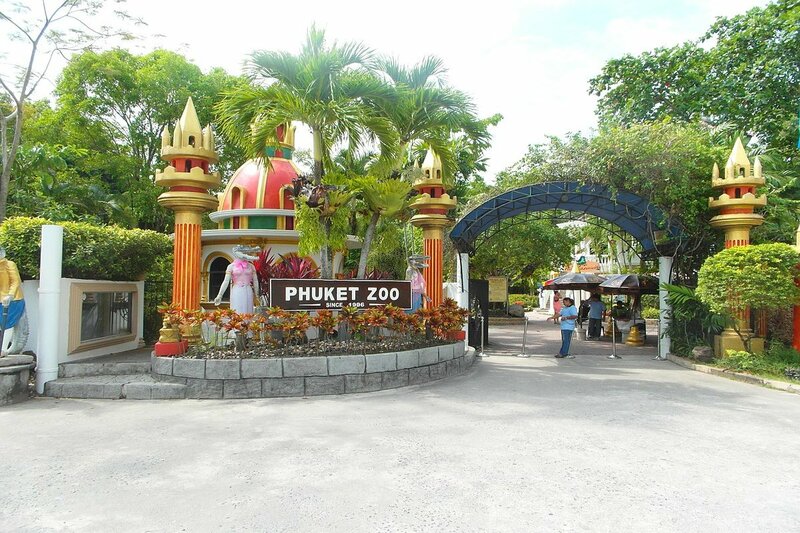 Home to Wat Chalong, Big Buddha and offering a prime access to the surrounding islands thanks to its pier, this quiet little town has its fair share of tourist attractions, despite being mainly residential. 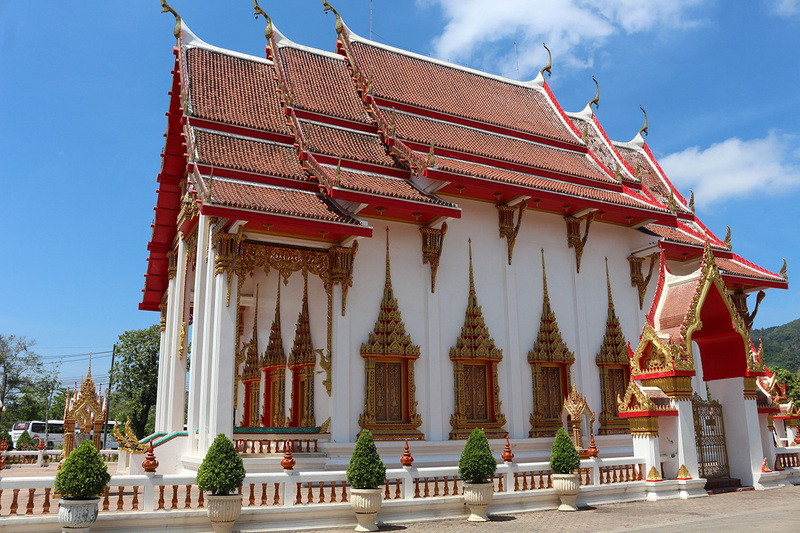 Chalong’s main attraction is certainly its temple, probably the most important one amongst the 29 Buddhist temples located in Phuket. Hundreds of visitors flock the sacred ground every day to admire the traditional architecture or pray for good luck for themselves and their families. 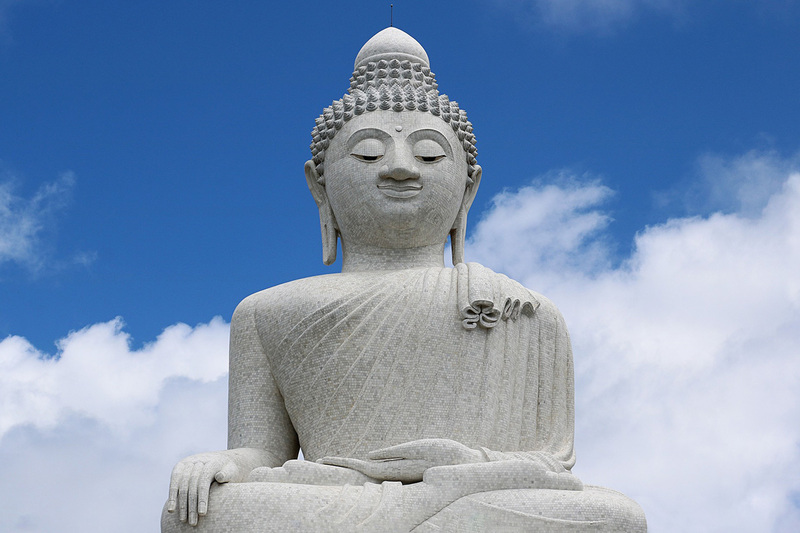 A few kilometers west from the temple stands the Big Buddha, a 45-meter high sculpture of Lord Buddha overlooking the island and protecting its inhabitants. You won’t find a lot of international hotels chain in this area, but there are plenty of Bed & Breakfast and apartments that can be rented for short-term or long-term. There are two areas that are worth mentioning if you plan to stay in Chalong and/or visit the village: the first one is the road that brings you to the pier, which offers tons of restaurants, bars and guest houses with easy access to the pier should you wish to visit the surrounding islands. The second location is Soi Ta Iad, locally known as Soi Tiger Muay Thai, which has plenty of guest houses and apartments on rent for your upcoming stay. Some really good restaurants can be found by the sea, both at the pier location and at the end of Soi Palai, where you will also find the zoo. 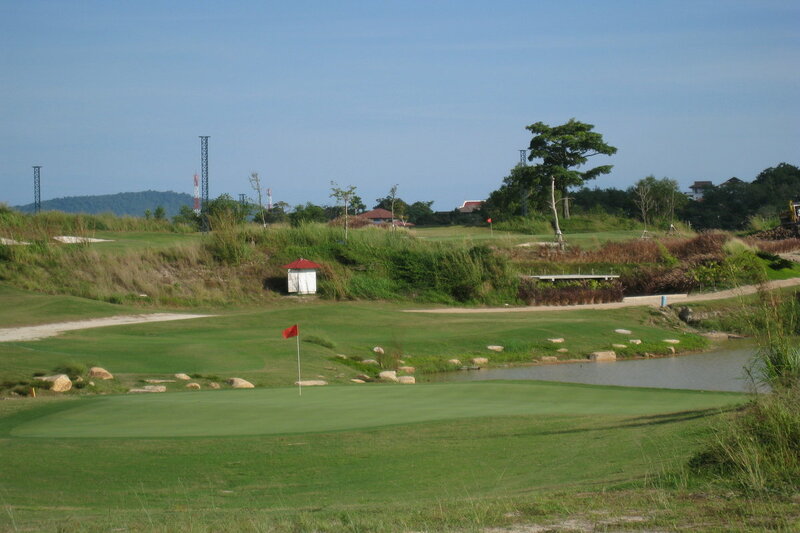 You will also find a Golf course in the area, as well as other interesting activities, such as the Botanic Garden, Crocodile Farm, Phuket’s Birds Show, and much more. There are a few spa and saunas available, especially close to the Muay Thai training centers, where you can also find plenty of coffee shops that provide healthy alternatives for lunches and dinners. As mentioned above, Chalong is the starting point to discover some of the islands that are located south of Phuket, such as Coral Island, Bon Island, and even to venture out to Koh Phi Phi.